A little compilation of our site from the start to the current day. We’ve had set backs, we’ve won a RHS Award, we beat off stiff competition to win the top prize in the Tesco Bags of Help funding. The poly tunnel and communal shed are next on the list. 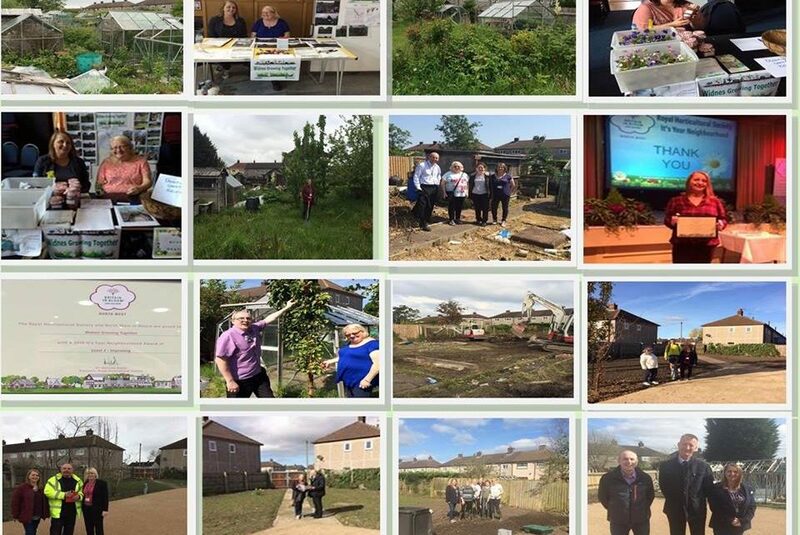 Some of the plot holders, including the Widnes Wonders WI have started work on their plots. Local school OCA (Bankfield), who are plot holders are making our raised beds for the communal garden section. The Chief Fire Officer of Cheshire, Paul Hancock paid us a visit today and was very impressed. In short this patch of derelict land is back in community use and I’m made up to see people enjoying it. Thank you to everybody that has helped to get us this far in particular Phil Harris and Barbara Wright, who have been there from the start.